With the snip of a ribbon, HeadRock VR officially welcomed its guests into Singapore’s first and largest virtual reality theme park at the Resorts World Sentosa. 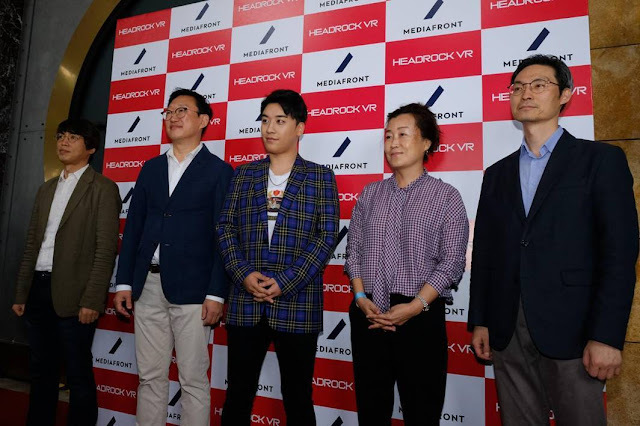 Graced by Mr Park Hong Que, Chief Executive Officer of Mediafront, parent company of HeadRock VR, and Kpop sensation, SEUNGRI, Creative Director and Brand Ambassador of HeadRock VR, the new virtual reality theme park was packed with joy and excitement as neon lights lit up the space into a digital wonderland. 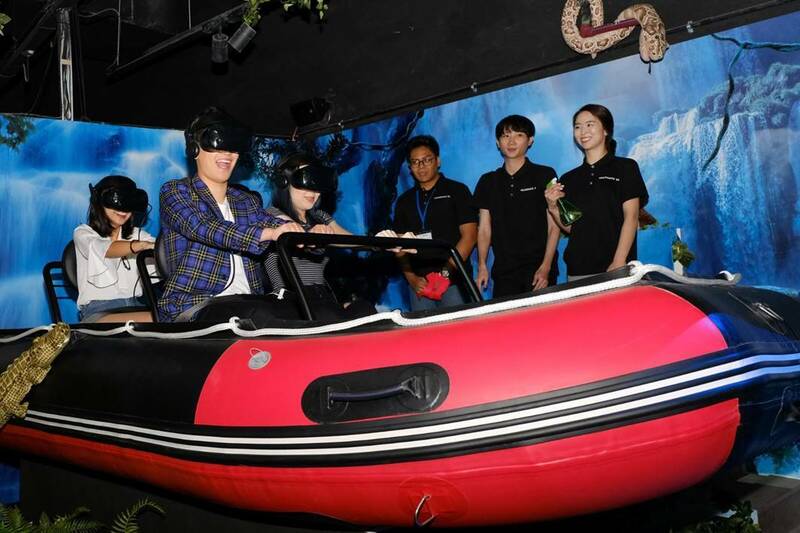 Guests were treated to a bigger-than-life adventure at the exclusive preview of the digital attraction theme park, before HeadRock VR’s grand opening to the public on 17 November 2018. Attendees had a first-hand experience at trying the exhilarating set of 11 attractions - including the world’s first ambitious Storm Blizzard ride in Singapore, allowing guests to feel the excitement of riding a dog sled in a snowy storm blizzard! The Kpop sensation from famous Korean boyband, Big Bang, celebrated the opening with the ride of his life on Volcano Dive, to mark the occasion. Three lucky fans also had the chance to ride Jungle Rafting with the star, and another 30 had the opportunity to join the meet and greet session. Attraction tickets can be purchased on SISTIC website now and on-site from 17 November onwards. Early bird passes at 15% discount will be available for entry from 17 November to 16 December. Gear up for a head rocking experience of a lifetime at Singapore’s first-ever virtual reality theme park!